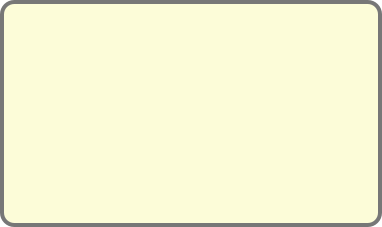 how blank land can be transformed. 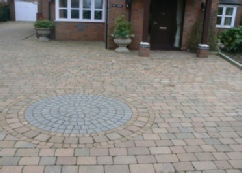 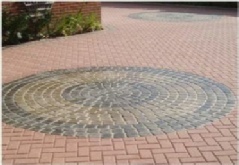 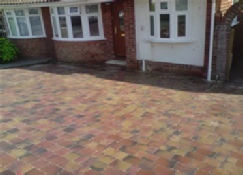 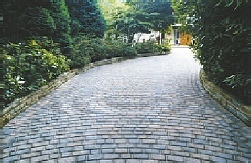 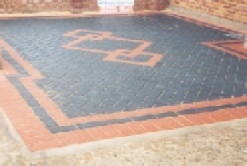 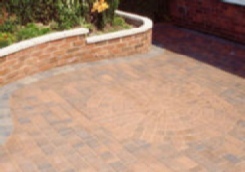 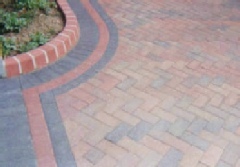 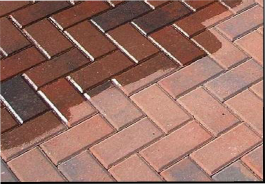 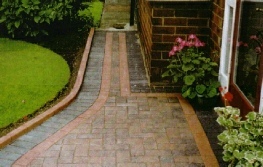 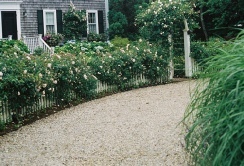 Our Driveways Come in many of styles colours and options and with just as many decorative borders to choose from the possibilities are almost endless ! 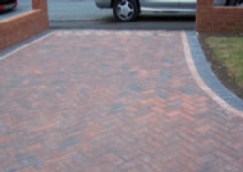 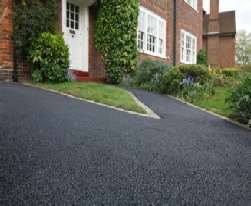 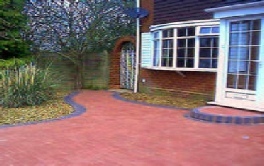 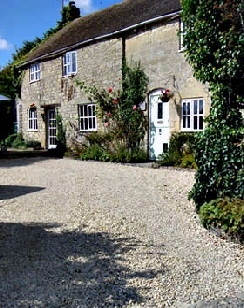 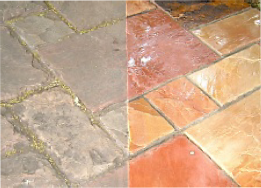 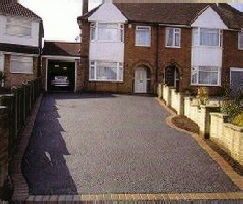 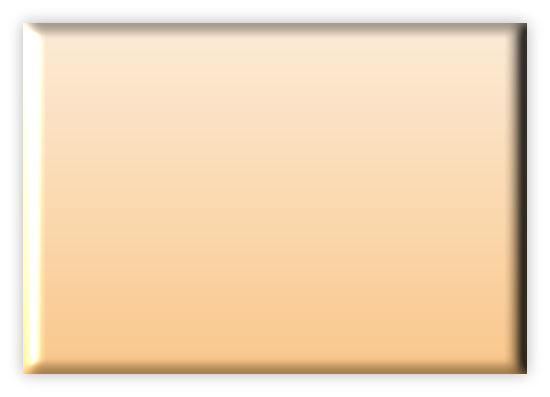 Re-surfacing of Tarmac drives and more contact us details finding out is free !